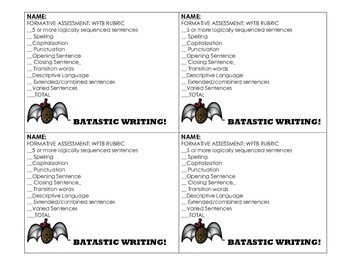 This is a 6 day plan for a Writing to Inform unit on bats. It is based on the book Stellaluna as well as other facts collected from the internet or other sources about bats. 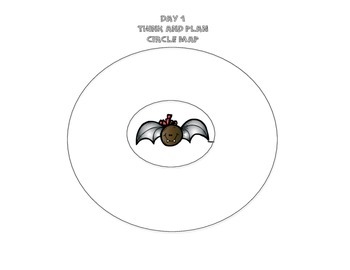 The unit uses Thinking maps but the foundations of the mini lessons are from Teacher's College (Columbia) mini lessons. The pack includes Anchor Charts that can be annotated as needed. 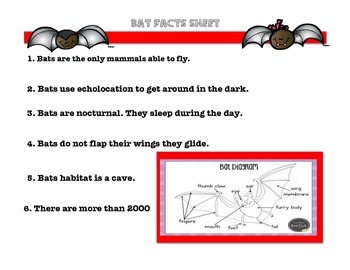 The pack also includes a batty rubric to assess your students learning during this lesson. It is intended for first grade. Happy Teaching!